Back in the old days, if you wanted to experience a sport utility vehicle, you probably had to do so at the expense of fuel economy and maneuverability. That was then, and this is now. The times have changed, and these days you can benefit from the development of crossovers. 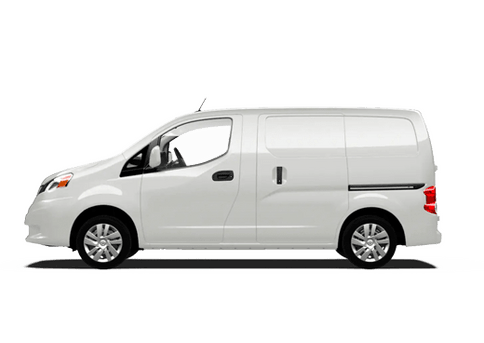 This style of automobile takes the power, cargo capacity, and ride height that you want in an SUV and combines it with the kind of fuel economy you can get from a smaller vehicle. It’s a taste of two worlds, and it’s no wonder this style is taking the automotive world by storm right now. 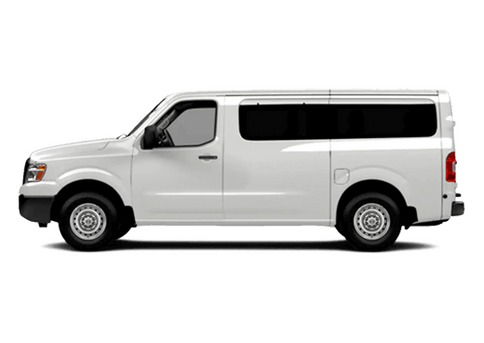 It has almost replaced sedans as the most common vehicle on the road today for families and single drives alike. 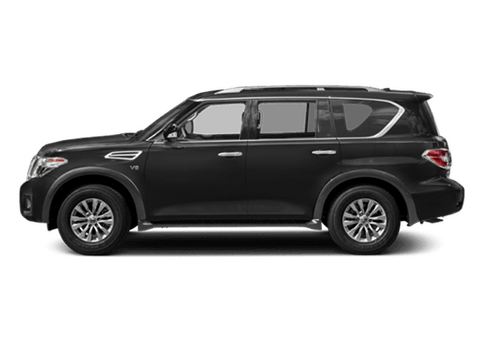 The market is flooded with crossovers, and that means you have quite a wide variety of different crossover models to choose from. Which one is right for you? 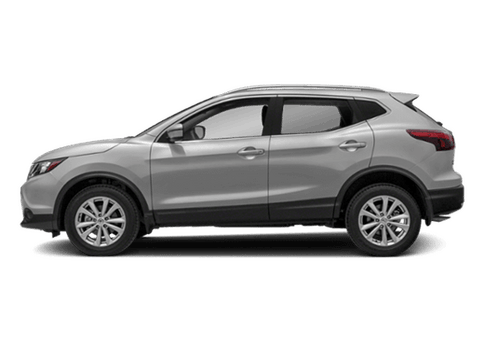 Let’s take a look at the 2017 Nissan Rogue vs the 2017 Toyota RAV4. 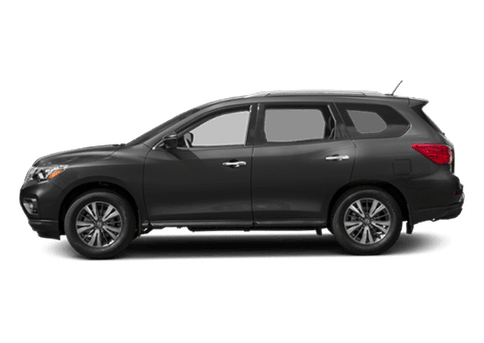 Nissan and Toyota are two of the biggest automakers across the globe, and the Rogue and the RAV4 are both fine examples of what makes a smaller crossover SUV such an appealing option. 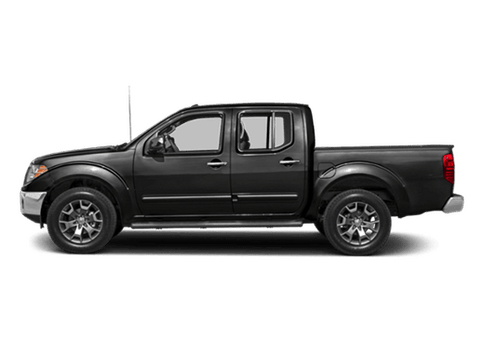 When you place the models in a side-by-side comparison, however, the Rogue stands out in a number of areas. 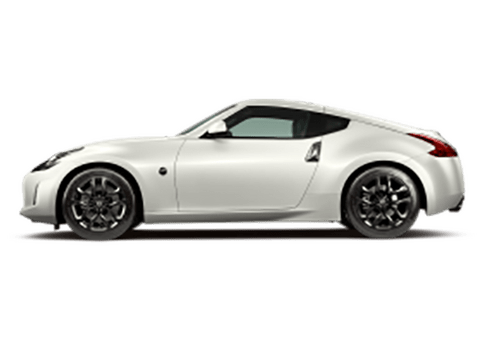 Sport utility vehicles of days gone by could sometimes be quite expensive right out of the gate and in terms of fuel economy over the course of ownership. That is really not the case anymore after many advances in engineering. While both models have reasonable prices and good fuel efficiency, the 2017 Rogue has a base MSRP that is $1,090 cheaper than that of the 2017 RAV4. 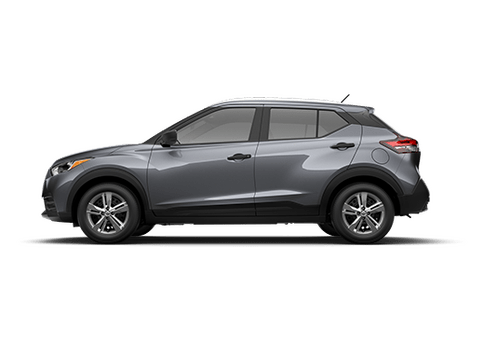 On top of that, the Rogue gets an estimated 26 city and 33 highway miles per gallon, topping the 23 city and 30 highway miles per gallon of the RAV4. Of course, in today’s age drivers demand some of the best technology the auto world has to offer. Both vehicles come standard with a rearview camera to help give you eyes in the back of your head while you are in reverse. Other options on the Rogue as you climb the trim ladder include Remote Engine Start, Blind Spot Warning, and more. 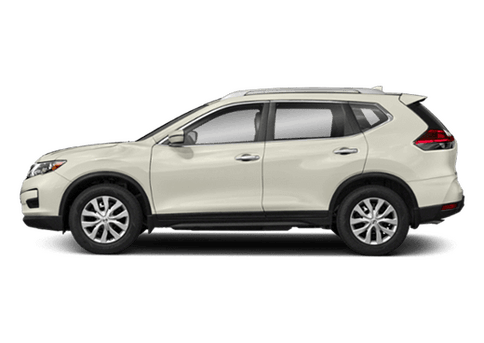 The 2017 Nissan Rogue is a quality and affordable option if you are looking to, ahem, “cross over” into the SUV world.